Besides your living room and bedroom, your garage is another important area of your house that requires proper protection. It's the space that shelters your car and important equipment and tools. As such, you certainly don't want to compromise on the quality of the garage door. 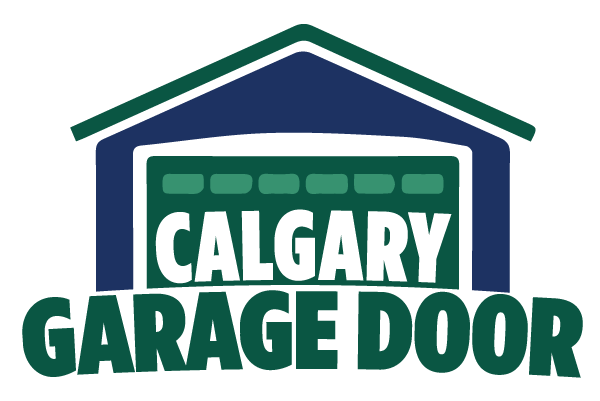 If your garage door will not operate properly due to a broken cable, call the professionals at Calgary Garage Door today at (403) 456-2415 for fast and affordable repair service. Sadly, garage doors can get damaged, especially if you reside in a place with extreme weather conditions. If not the entire structure, certain critical parts of your garage door can get damaged owing to weather-related factors. Out of all parts, the garage door cable is of particular importance as it prevents the spring from recoiling. Broken or unwound garage door cables can be a potential threat, not only to your car but also to you and your family, as they can cause the door to unhinge and fall off. Injuries and damage from such a door can be irreparable. This warrants assistance from an expert professional who performs garage door maintenance and repairs. At Calgary Garage Door, we have a team of expert repairmen who understand the problems associated with broken or unwound garage door cables. We know how important your garage is to you, and how desperate you are to fix any issue related to its door. Our team member are fully trained and experience to do garage door cable repair work and guarantee you complete satisfaction and convenience. We take the responsibility of keeping you and your family safe by providing timely and efficient services. Calgary Garage Door is your go-to solution for getting the best garage doors and repairing services in Calgary, Canada. We make sure that our services don't cost you a bomb and address all your concerns about your garage's safety. 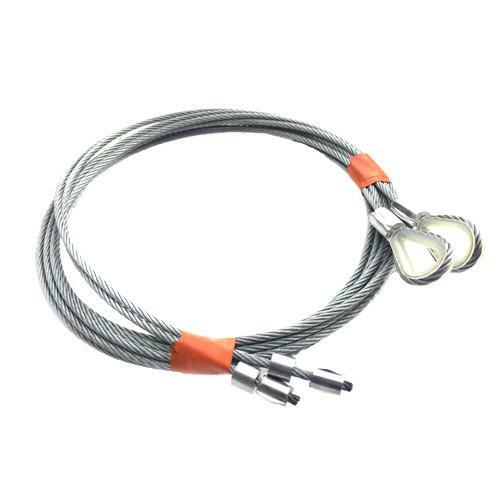 If you are struggling with a broken garage door cable, get in touch with us today!